With this kind of weather we are experiencing, it really make our kids sick, umuulan sa umaga tapos aaraw sa hapon or vice versa. Even adults get sick too, I was sick for 5 days; I rushed myself at Emergency room right after my daughter’s first birthday and since nasa iisang room lang kami hindi maiwasan na magkahawaan so after 1 week our daughters got sick too. I was worried but thank God the result is just viral. Then I remember that Wert Philippines game me another stash of Nutri10 Plus last August and I immediately gave them before bedtime. I must say that this is perfect supplement for my kids as this multivitamins have Taurine for brain development, Lysine for appetite enhancer, CGF (Chlorella Growth Factor) for physical growth and development and Zinc to make the immune system strong and serves as a protection for cough and colds. 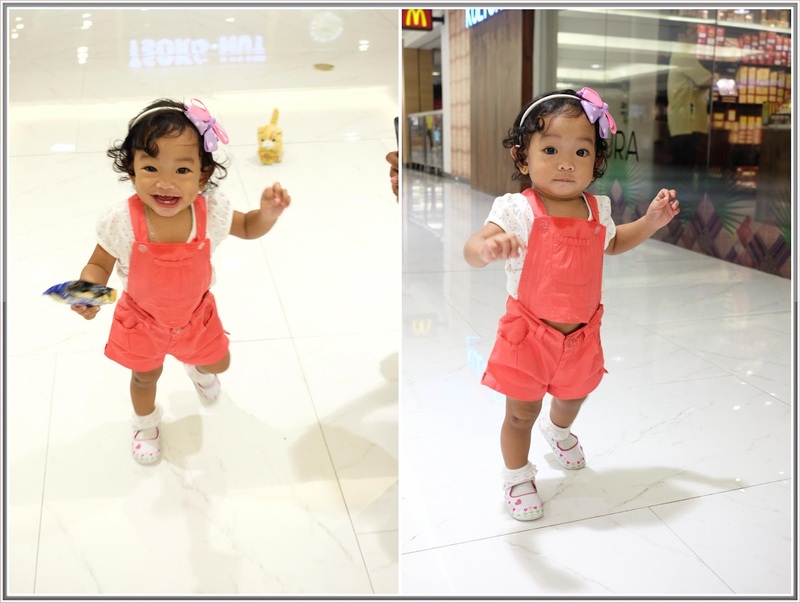 Look at my kids now, they are so active and bibo all the time. 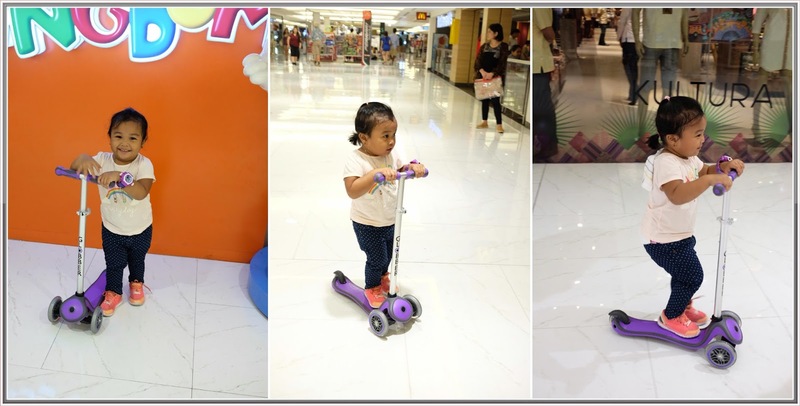 Si Chingching, kala mo hindi 2 years old kasi she can now balance herself in biking and scooter same with Rhaine who is now 1 year old but can now walk and run all by herself. Yes! Ayaw na nyang magpahawak. This is of course with the help of this multivitamins that they are taking every night. So mommies with toddlers and kids like me, I highly recommend this product, hindi naman sya lasang gamot (Yes! I even tasted it) kaya for sure magugustuhan rin ng mga bagets. 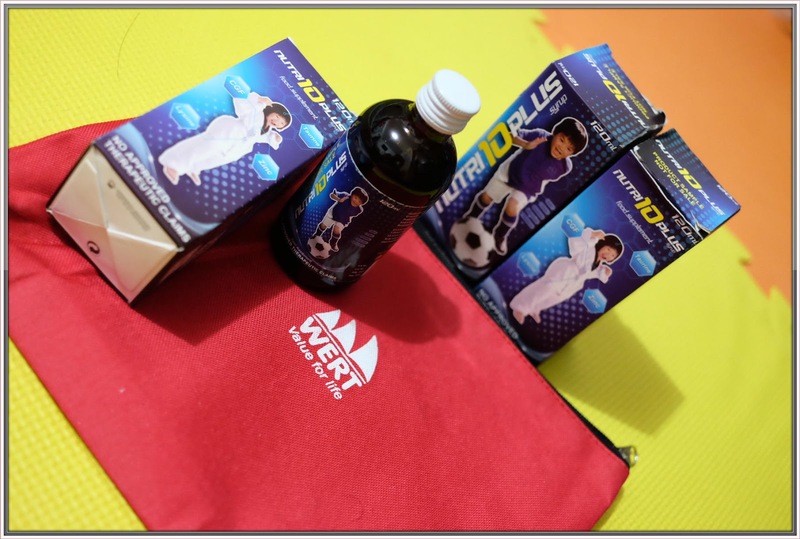 For more information about this product, you may visit and follow Wert Philippines in Facebook.